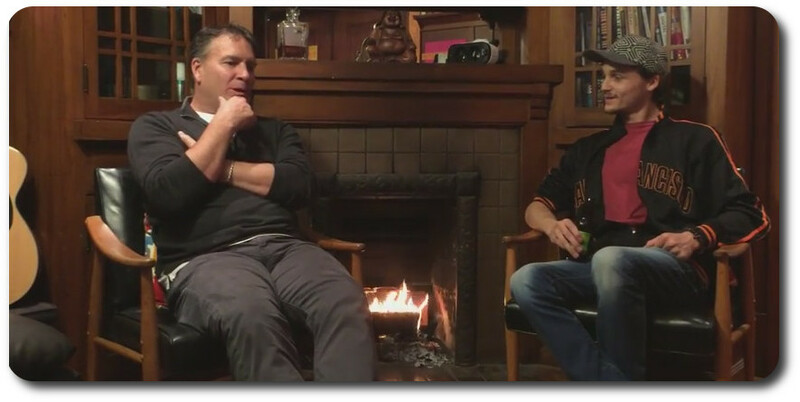 On August 3rd, Upload VR posted a video chat to YouTube which features a cosy fireside chat between Nick Ochoa and Linden Lab CEO Ebbe Altberg, which examines Sansar and virtual environments – touching on Second Life in some places. The 30-minute conversation is very relaxed and approachable; Ebbe is clearly at ease (possibly helped by the glass of red wine!) and Nick is a very competent host in his ability to keep a conversational flow going. The camera is a tad wobbly in places, suggesting whoever was holding it may have been enjoying a sip or six of the wine / beer (! ), but not excessively so. A lot of ground is covered in the time, and while it may be frustrating that some items are passed on rather than followed-up, keep in mind that this is more a conversation than in-depth interview / QA, serving to offer a non-SL audience a flavour of what that Lab is up to. In terms of Sansar, we do get to learn that times are running very slightly behind schedule, in that we’re still a “couple of weeks” away from the start of initial closed alpha testing under NDA, but everything else remains pretty much as stated: NDA Alpha ramp-up through 2015 into 2016 and a more public beta in 2016. We do get to learn a little more about how the closed alpha will run: those invited to join will be able to install and application with hooks into Maya, the tool of choice for initial testing. They build their “scenes” (“experiences”) in Maya and push a button in the application to “publish” the results on Sansar and obtain links they can share with others involved in the testing. Given Ebbe’s previous comments about “optimising” content for delivery across Sansar, I wonder if this approach will be how things are handled when Sansar is broadened to encompass other external content creation tools. Beyond this, we get more on the Sansar / WordPress.com analogy, which first came to the fore in an article published by Variety online. This whole aspect of Sansar is a fascinating point of speculation to me, in that it suggests the platform is conceptually analogous to the concept of a Platform as a Service (PaaS), something which I think stands to make Sansar potentially far more powerful and flexible than people perhaps credit. However, as this is only speculation on my part, I’ll leave that to one side for now – but promise I will explore it further in a future article. Within the UploadVR discussion, Ebbe’s focus on the WordPress.com analogy is tightly focused on the aspect of “discoverability”. The idea that right now and with SL, people have to join the platform in order to discover the experience, whereas Sansar should be more like WordPress – where people discover the blogs and don’t necessarily care about the platform on which the blogs are run. Sansar’s revenue model gets a little more clarification, with the “sales tax” aspect clearly being applied to the platform’s GDP as a whole – which is Second Life’s case is an estimated half billion US dollars a year. Previously, there had been some confusion as to precisely where the “sale tax” might fall, particularly following an article in Xconomy.com, so the further clarification is welcome. A direct parallel is drawn to on-line retail sites where up to 30% might be charged in commission. However, I wouldn’t take this to mean that’s necessarily what the Lab is looking to charge; Ebbe is making comparisons, not stating policy. A more meaningful question to ask here is to how rapidly can Sansar realistically grow in user numbers order for such a model to be able to push the platform into the black? Unless there is some immediate and large influx of users, it could take a while for the Sansar economy to really get rolling; so conceivably, and depending on the associated overheads in providing the platform, the Lab could be operating Sansar as something of a loss leader for a time after it is “launched” to the world at large. From here, the conversation broadens out to discuss the virtual opportunities that already exist in Second Life, from content creation through activities to monetization for users, to an overview of the many different communities present in-world, all of which almost seamlessly blends into more of a general chat on the potential and perils of VR which in turn bounces across health, the work of Jeremy Bailenson at Stanford University, and more besides. 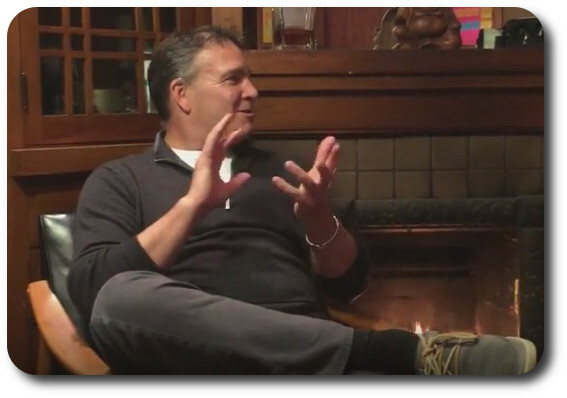 This actually makes for the interview’s most entertaining 10 minutes, as Ochoa and Altberg, obviously at ease, forget the presence of the camera as they chat. Overall, this is a comfortable and pleasing discussion – not revelatory or packed with news, but one which is nevertheless interesting and within its own personal richness – not the least is the rapport which is clearly present between Altberg and Ochoa. In 2014, Paradise Lost: The story of Adam and Eve’s Original Sin was, for me, the performance art event of Second Life. conceived, produced and directed by the creative pairing of Harvey Crabsticks and Canary Beck and staged by the Basilique Performing Arts Company. This was a production that I was privileged to see in development, including spending time with both Canary and Harvey in conversation about how the production developed from the experiences they gained producing Romeo + Juliet. When I later reviewed the production and referred to it as a masterpiece of performance art in SL, I did so without hyperbole. In essence, Paradise Lost combined John Milton’s blank verse epic of the same name with the music of the Süssmayr completion of Mozart’s Requiem Mass in D minor. And I’ll say again without any exaggeration at all, that those who did not manage to see the production on stage truly missed out on something extraordinary. HOWEVER – there’s now an opportunity to make up for things! At 12:00 noon SLT on Saturday September 19th, 2015, registered guests will be able to watch the specially commissioned Paradise Lost: The Movie. Filmed and produced by Forren Ashford, and featuring the cast and original sets from the production, all directed by Canary Beck, the film captures the full 2-hour production for posterity on video. To see the film, all you need to do is register your e-mail address to be a part of this very special event. The film will be shown via Canary’s own website, canarybeck.com, but only to those who have pre-registered. 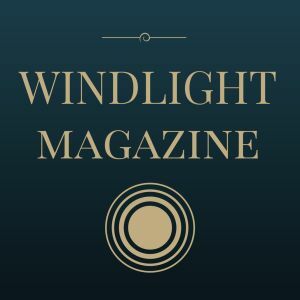 To mark the film’s première and in association with Windlight Magazine, Canary has launched a special photography contest, with a total prize pool of L$20,000 plus special media service awards to the top entries worth an additional L$10,00. Additional awards 10x L$1000 for the best scene photos. For full details on how to enter, together with guidelines, rules, judging and prize awards, please refer to the competition webpage. All entries must be posted to the official Paradise Lost Flickr group. Note that for scene awards, entries will be selected each week, so entries should be uploaded before the sets change (as indicated in the competition page schedule). Weekly winners will be announced via canarybeck.com and via social media, and will be informed directly via Flickr messaging. The grand prize winner will by announced on Saturday, October 24th via the same means. Good luck to all who enter – and don’t forget to register to see the movie!